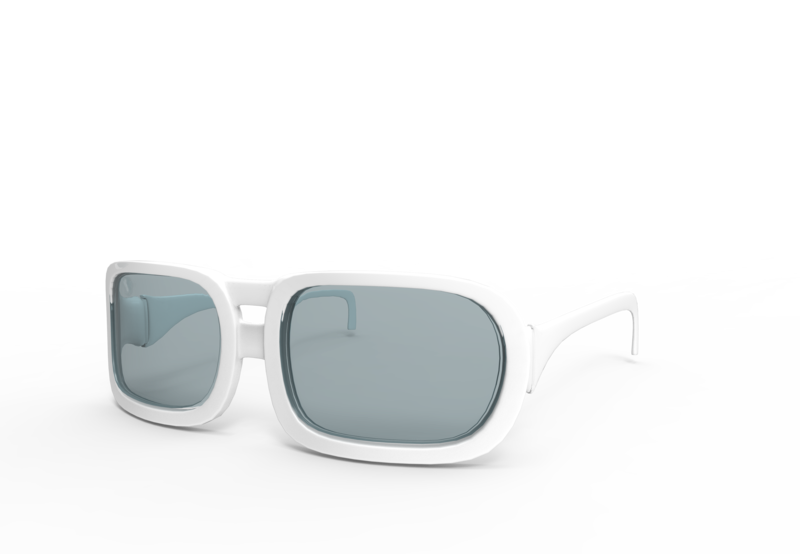 World Patent Marketing Reviews A New Eyewear Invention. 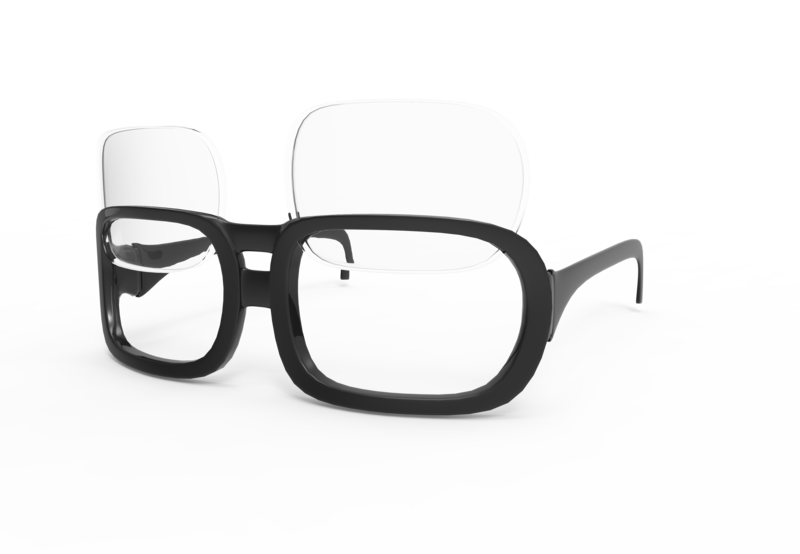 Will Removable Interchangeable Eyeglass Frame Be the Next World Patent Marketing Low Cost Success Story? The Removable Interchangeable Eyeglass Frame is an eyewear invention designed to provide a great deal of style opportunities for eyeglass wearers. World Patent Marketing, a vertically integrated manufacturer and engineer of patented products, announces the Removable Interchangeable Eyeglass Frame, an eyewear invention that offers endless style options for eyeglass wearers. "Revenue for the Online Eyeglasses & Contact Lens market is at $344 million annually,"says Scott Cooper, CEO and Creative Director of World Patent Marketing. "The industry has benefited from more consumers purchasing eyewear products from online retailers, rather than brick-and-mortar stores." The Removable Interchangeable Eyeglass Frame is an eyewear invention which name speaks for itself. It is a set of eyeglass frames which can be easily changed to complement what the wearer’s style preference is. People who wear glasses on a daily basis are sometimes frustrated with their limitations in complementing it with their outfits and style moods. With this new and unique invention, people will now be able to match their eyeglass frames to the outfit that they have on. Another great thing about the Removable Interchangeable Eyeglass Frame is that replacement frames can be easily purchased in various stores to ensure that people get the frames that they want. Removable Interchangeable Eyeglass Frame, an eyewear invention that offers endless style options for eyeglass wearers. Thanks to the Removable Interchangeable Eyeglass Frame, people are now able to match their frames with the clothes and other accessories that they wear. With this new and unique invention, people will now be able to match their eyeglass frames to the outfit that they have on.